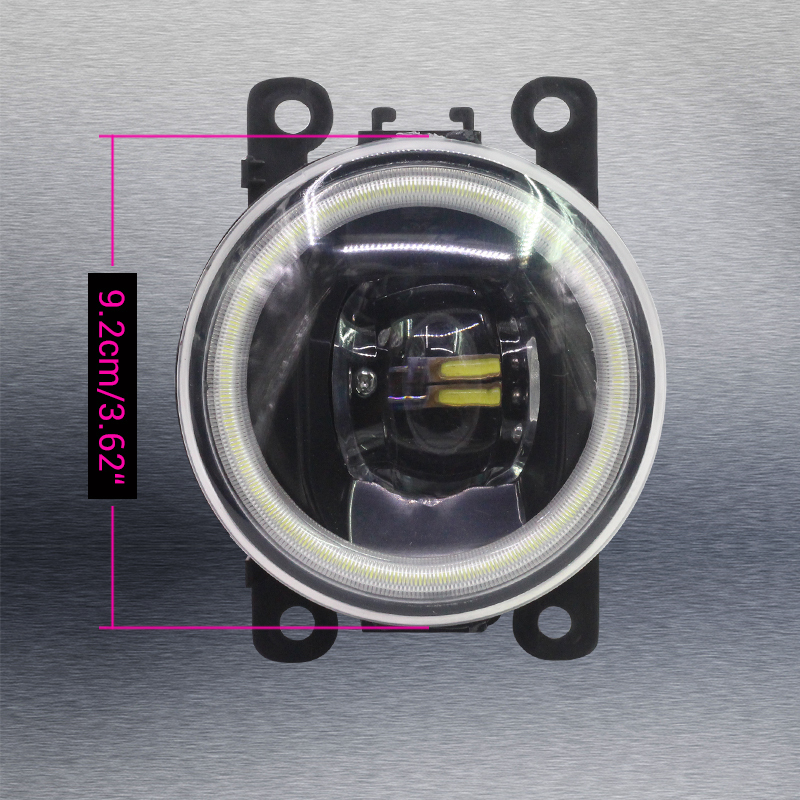 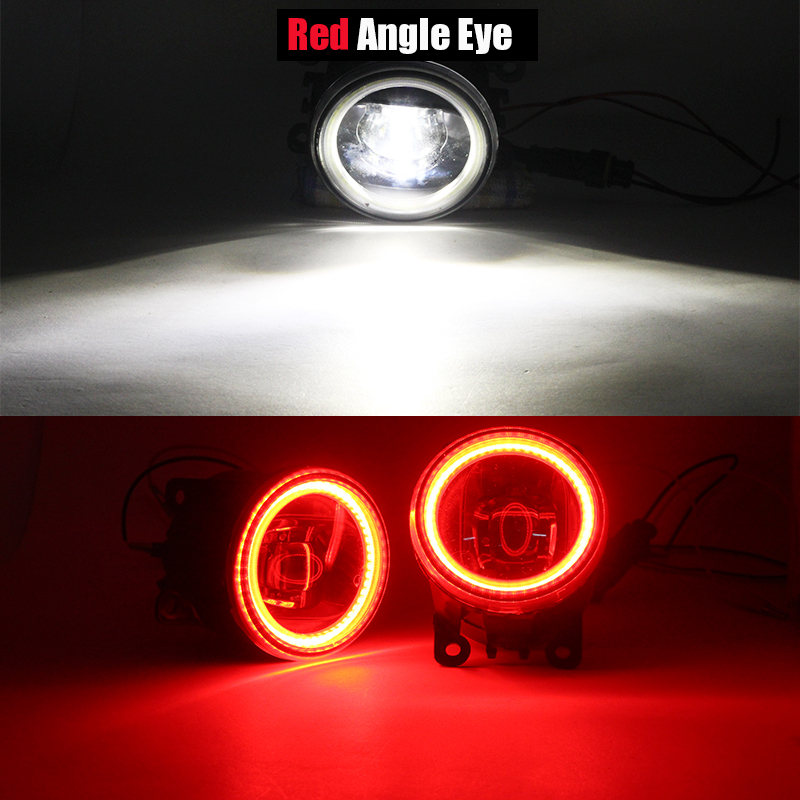 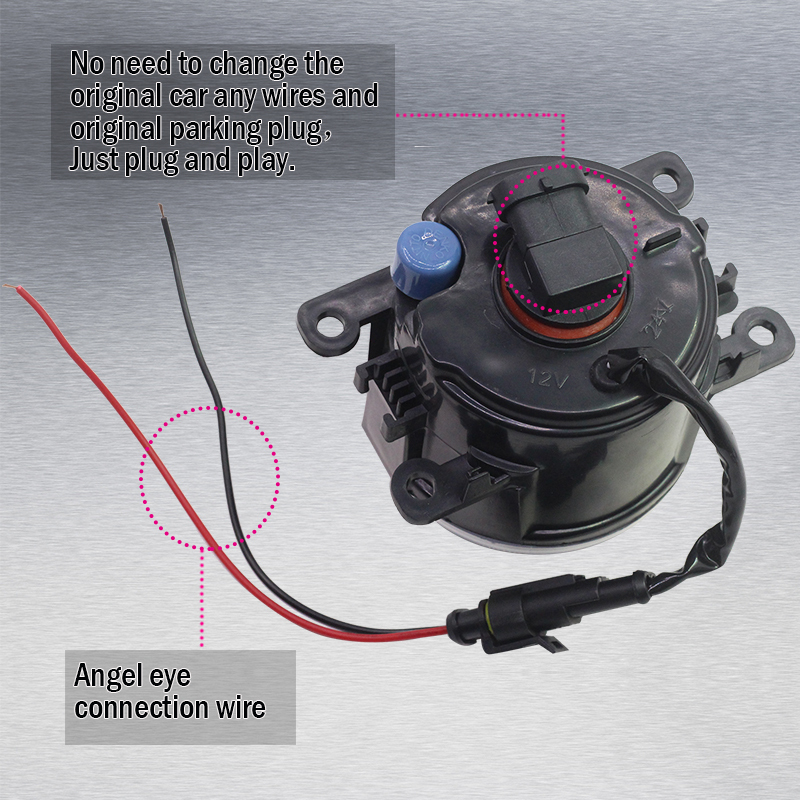 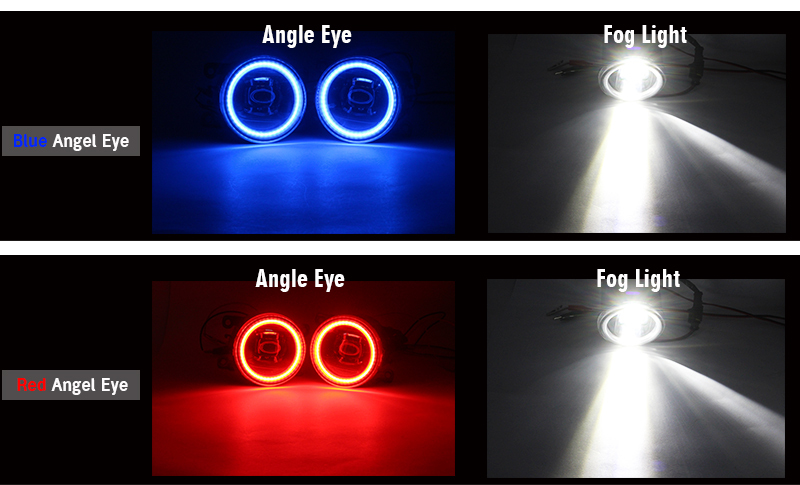 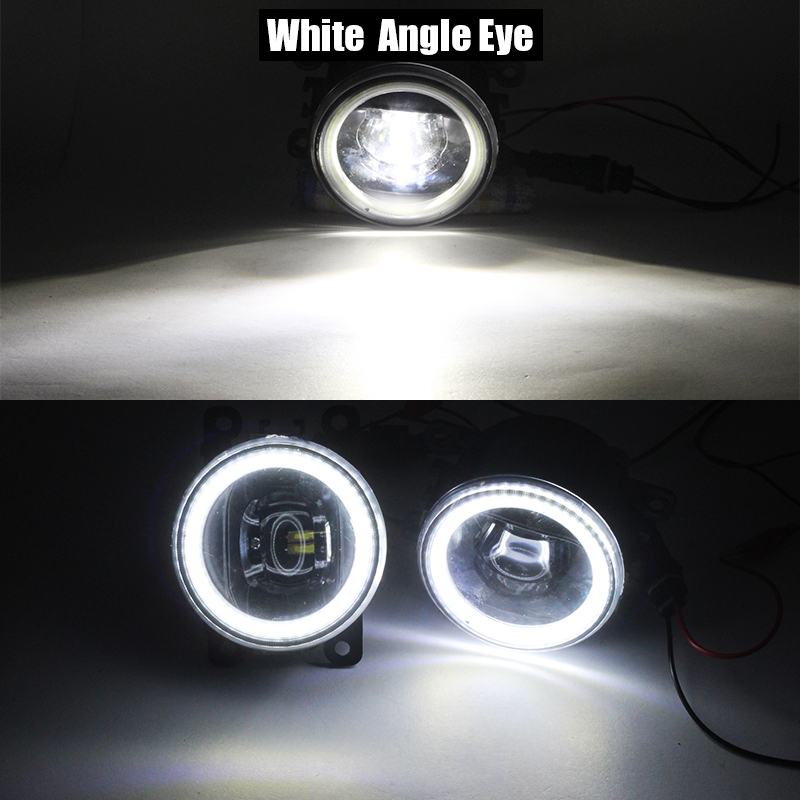 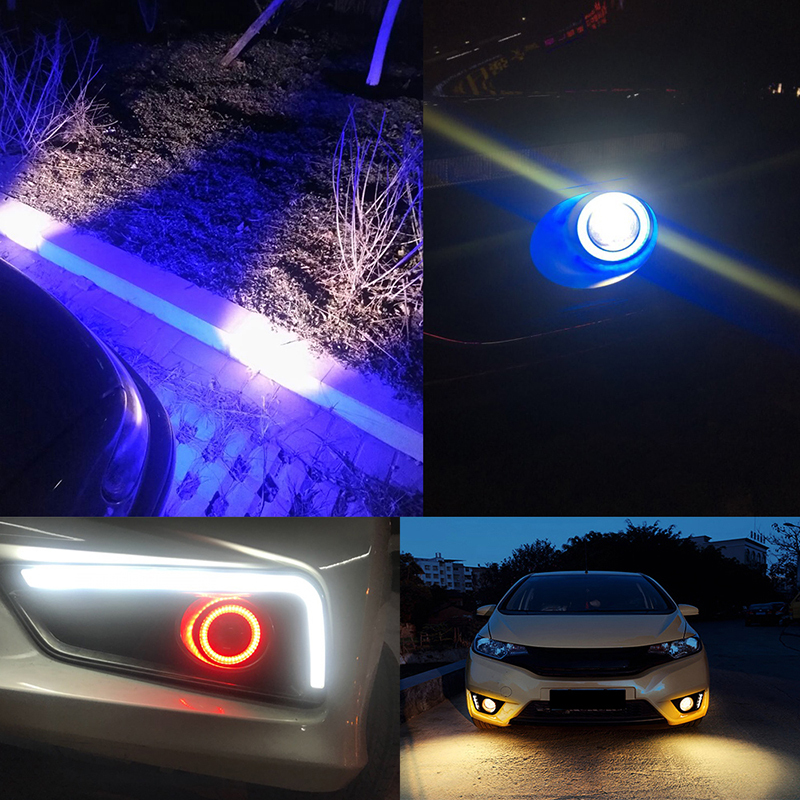 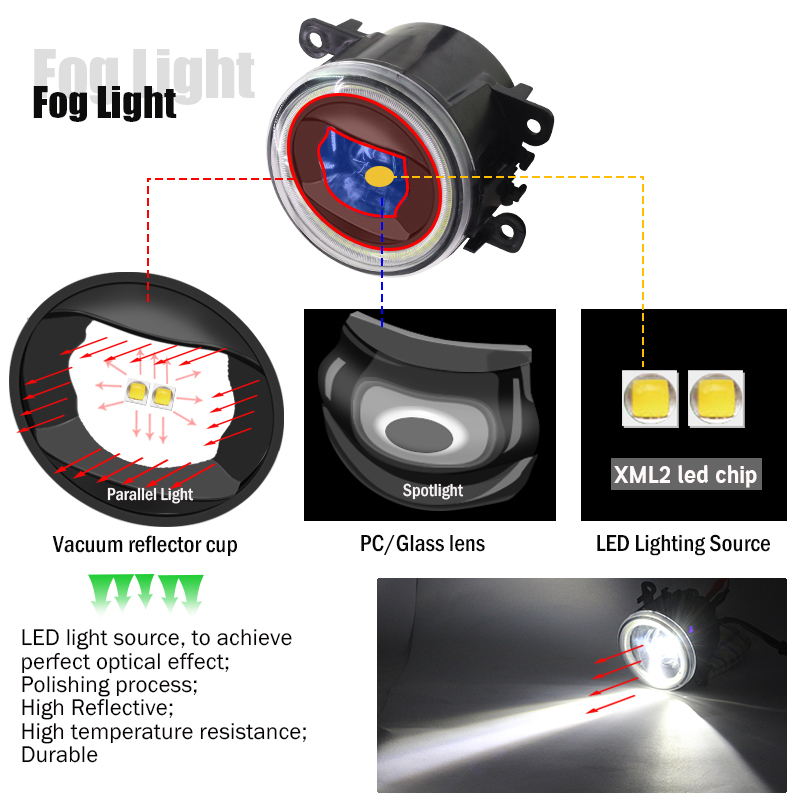 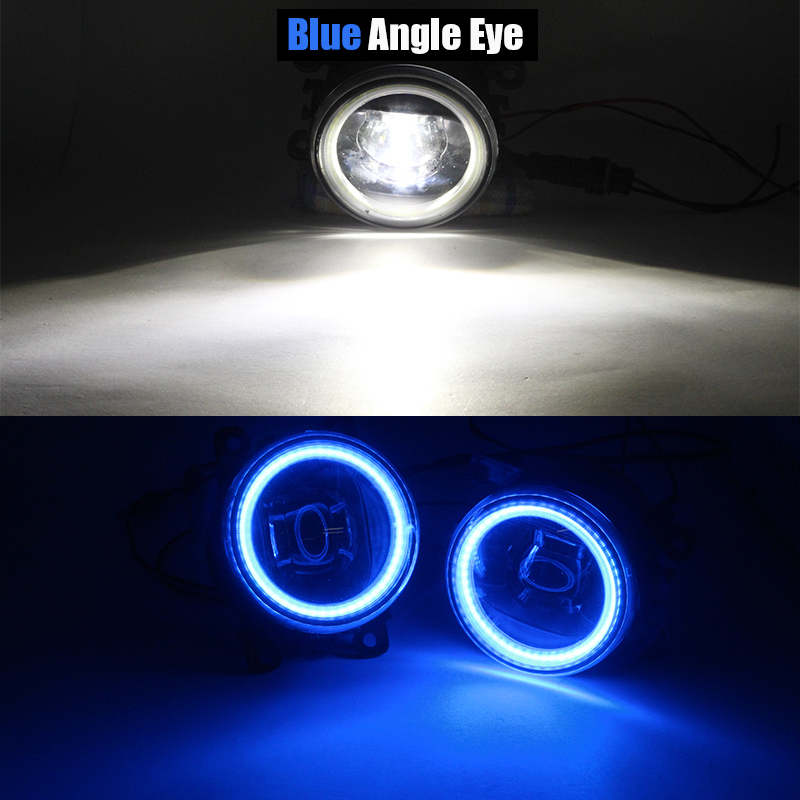 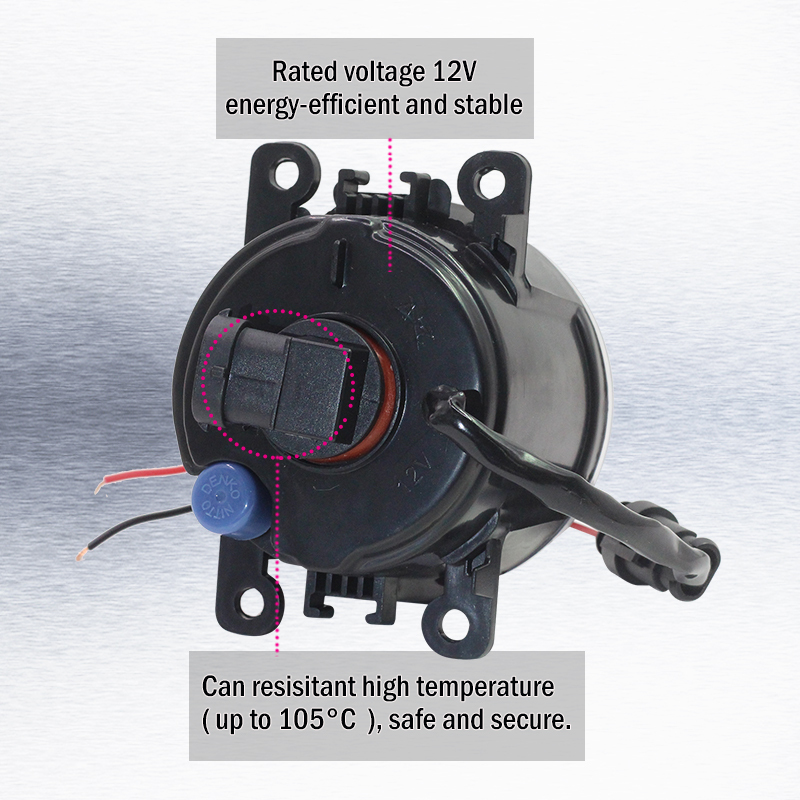 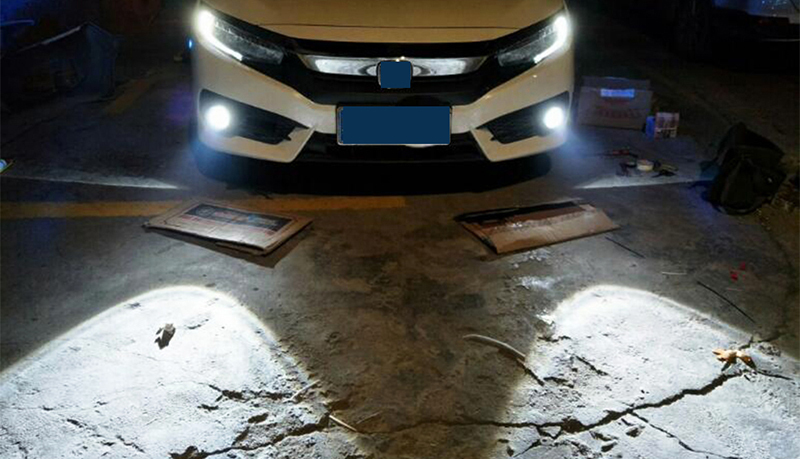 -Fog light and Angel Eye in one lamp, fog light can be used in night, foggy day and reainy day, Angel Eye can be used as DRL in daytime. 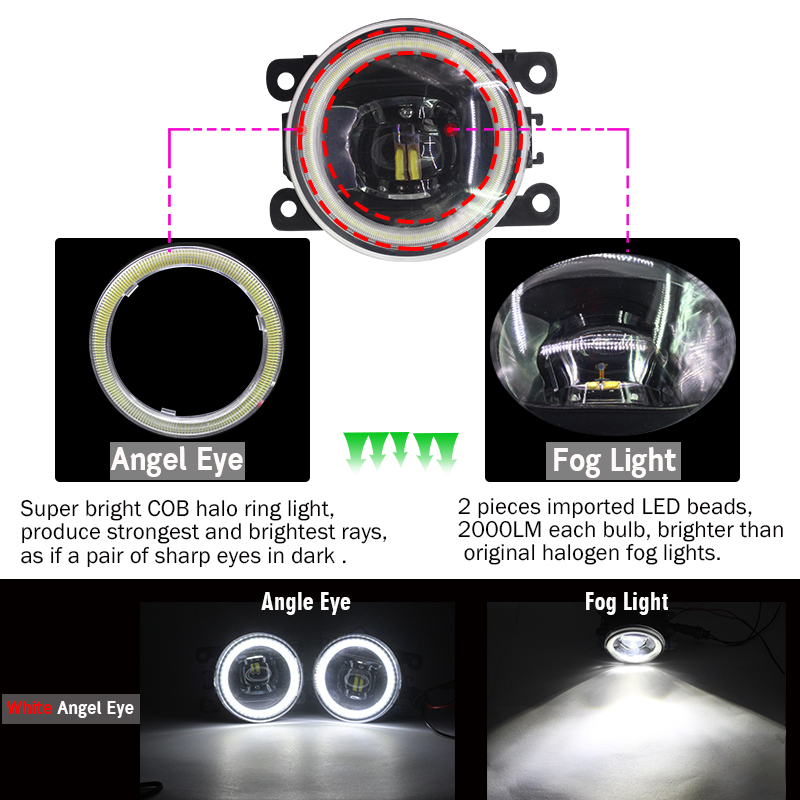 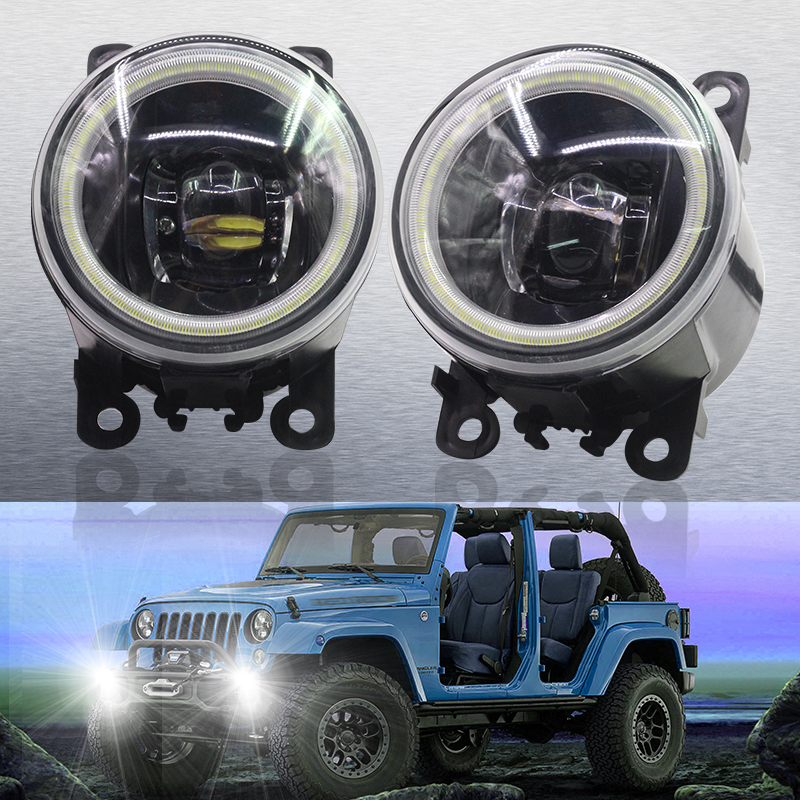 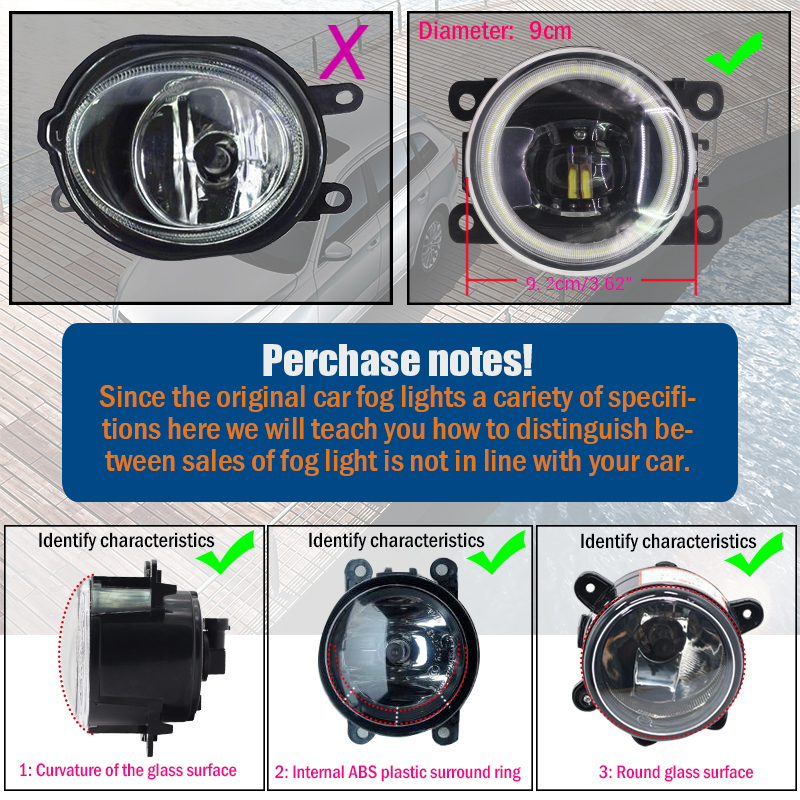 -Fog light is equiped with 2 pieces USA imported LED beads and vacuum reflector cup,to achieve perfect light beam,20W/bulb,5000K white,100 meter irradiation distance,100% brighter than origina car halogen light;Angel Eye is equiped with high bright COB halo rings, produce strongest and brightest rays, as if a pair of sharp eyes in dark. 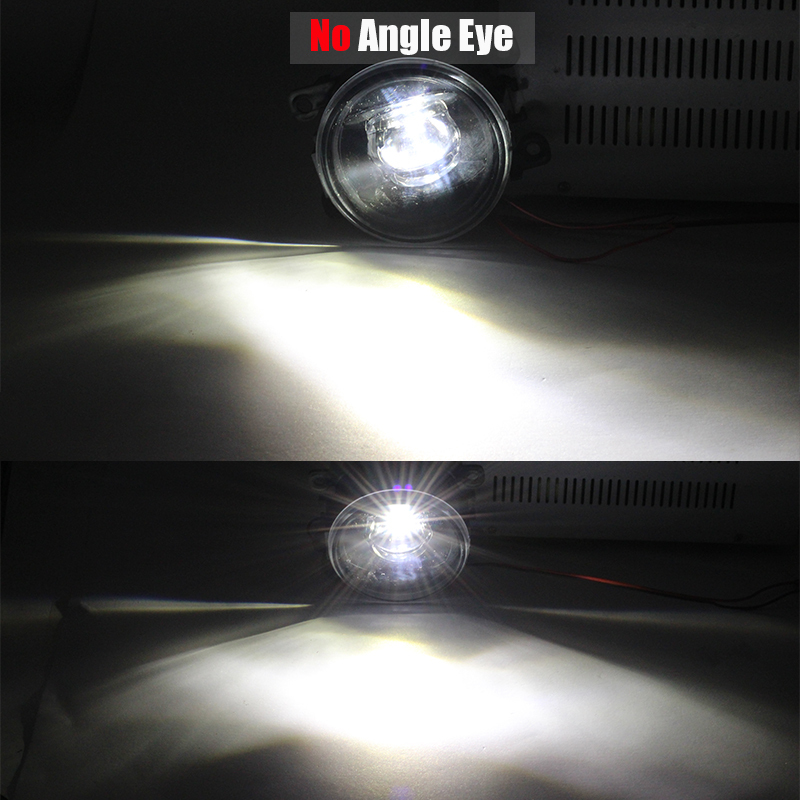 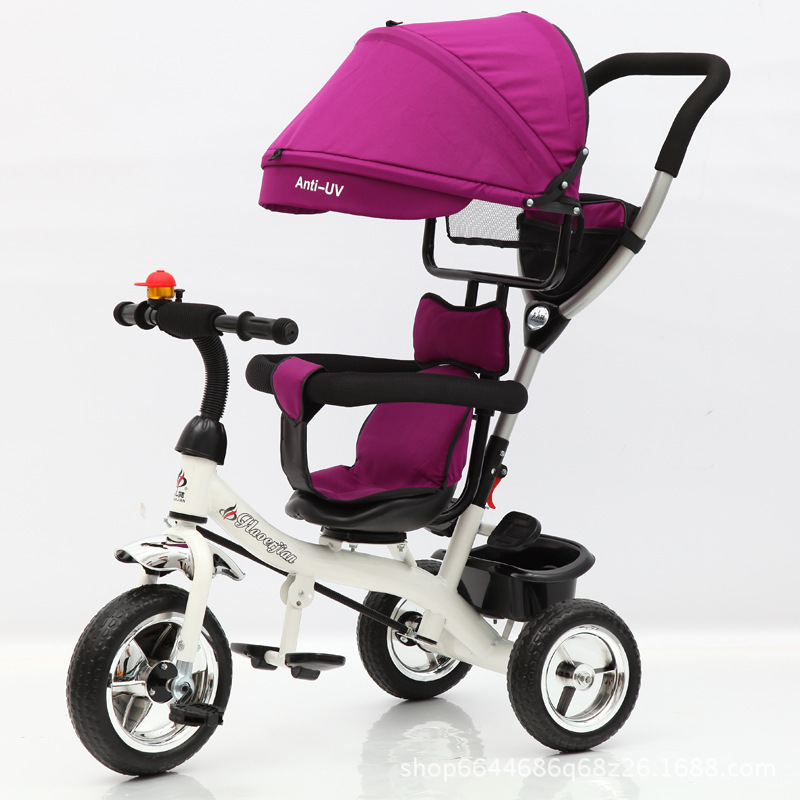 -30000 Hours service life,Lowpower consumption,good antistatic ability.